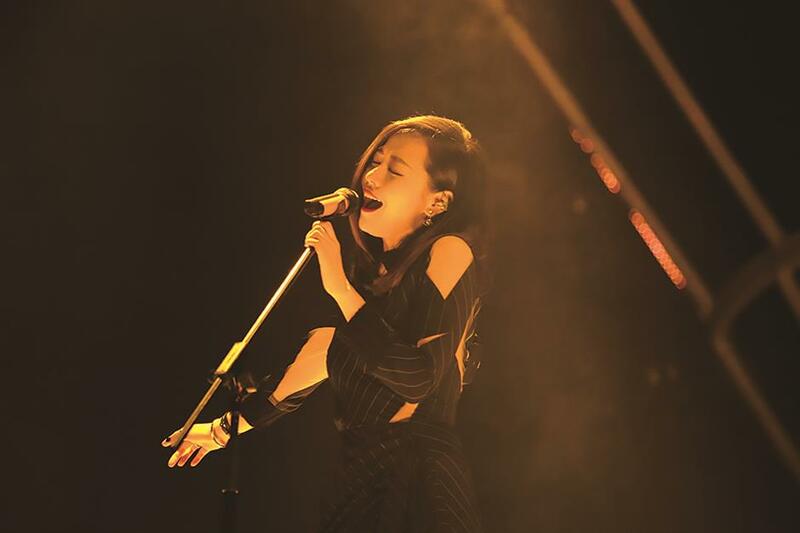 Dubbed the "dolphin princess" because of her high-pitched voice, Zhang Liangying, also known as Jane Zhang, is bringing her masterpieces to Shanghai for her concert tour. Over 13 years, Zhang has proved herself a mature singer and song-writer after rising to fame by winning third place at the Chinese singing contest “Super Girl” in 2005. Dubbed the “dolphin princess” because of her high-pitched voice, Zhang Liangying, also known as Jane Zhang, is bringing her masterpieces to Shanghai for her concert tour. Having won Chinese Music Awards for “best female singer” and “best album” for more than 40 times, Zhang has gained domestic popularity and won international recognition. In 2009, she appeared on the Oprah Winfrey Show’s “The World’s Got Talent.” In 2017, she made her third visit to the Grammys ceremony, and in the same year she performed her single “Dust My Shoulders Off,” “808” and “Work For It” at the Victoria’s Secret Fashion Show. After Beijing and Shenzhen, the concert tour entitled “Jane’s Secret” will come to Shanghai and go on to her hometown of Chengdu.